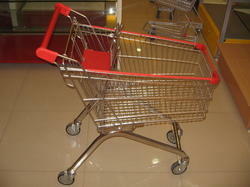 Multipurpose trolley with chair, perfect gift for your loved ones, a complimentary gift at your corporate, and much more. Useful for people of all ages, from young to old. 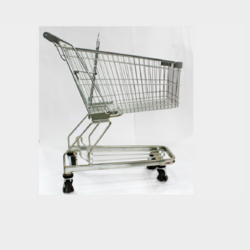 The Basket Trolley-BT Series have proved their worth millions of times over around the world. The design, performance and safety of this model represent the „state of the art“. With its high tipping resistance and passenger conveyor compatibility, the BT series, as all Wanzl models, is suitable for children.